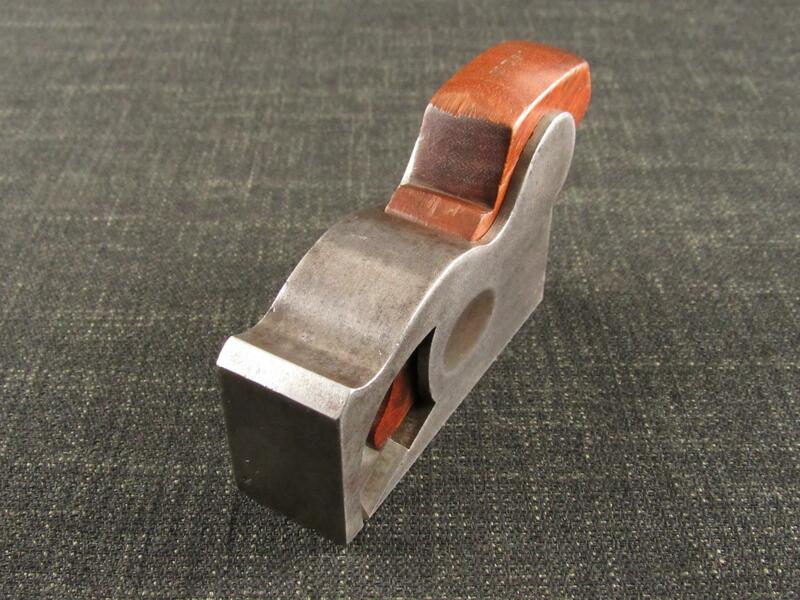 A good STANLEY No.90J bullnose rebate or rabbet plane. Fitted with a 11/8 inch English STANLEY blade. Stamped ‘No90J’ on the left side. In its original, slightly tatty, card box with wax paper.